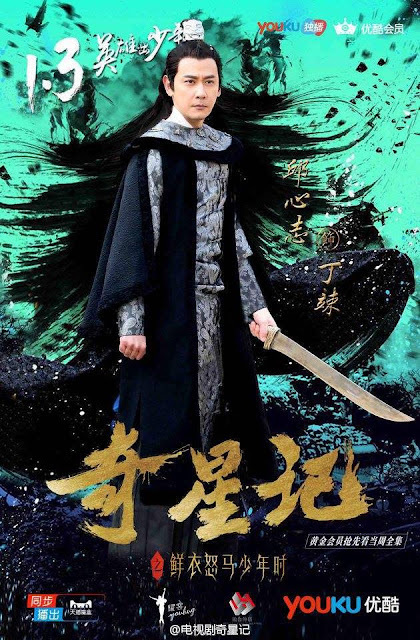 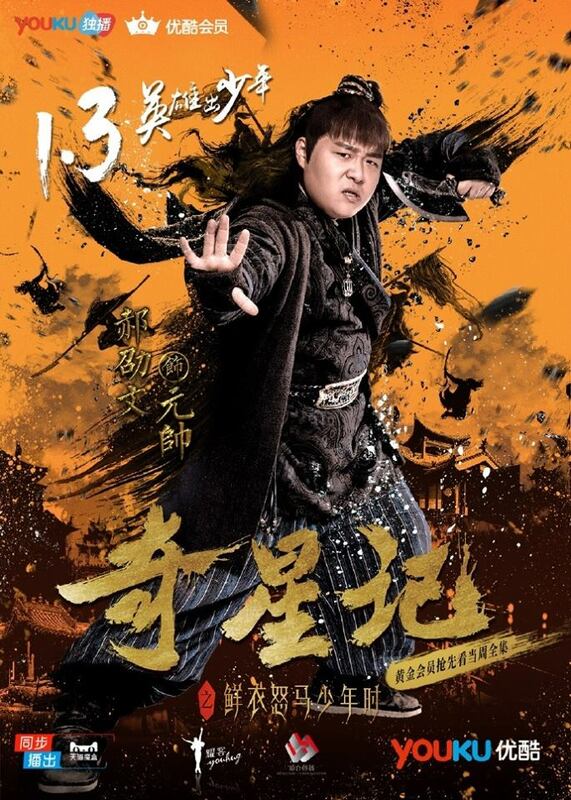 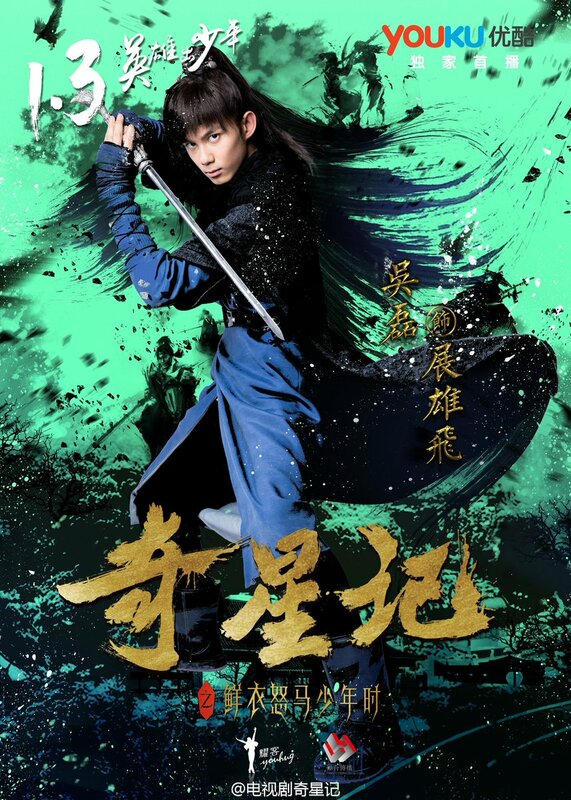 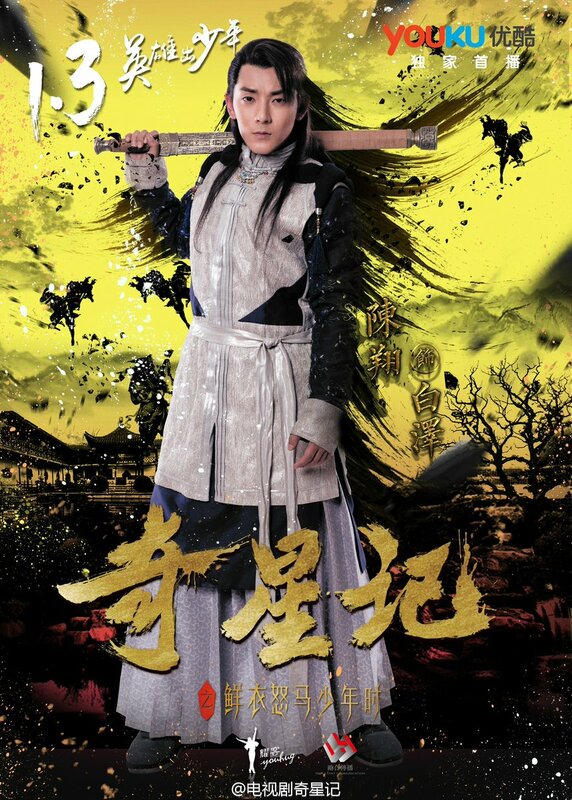 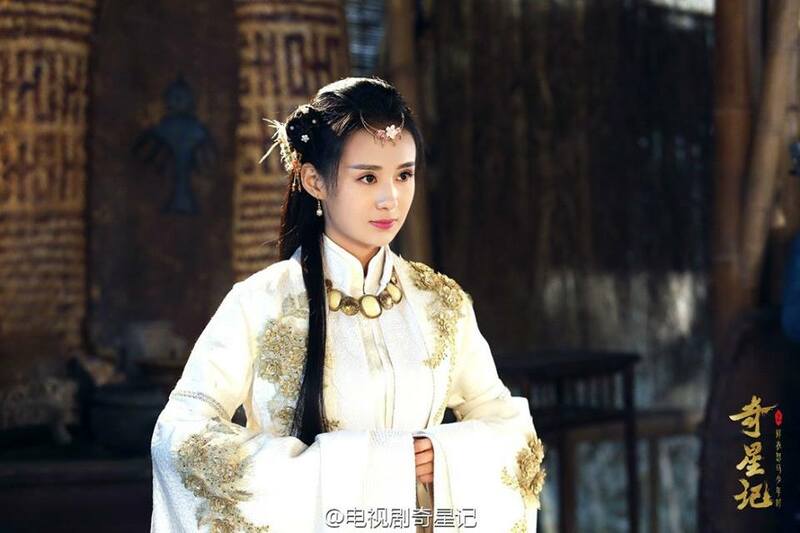 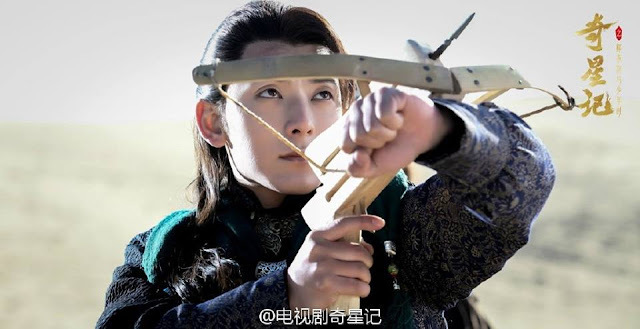 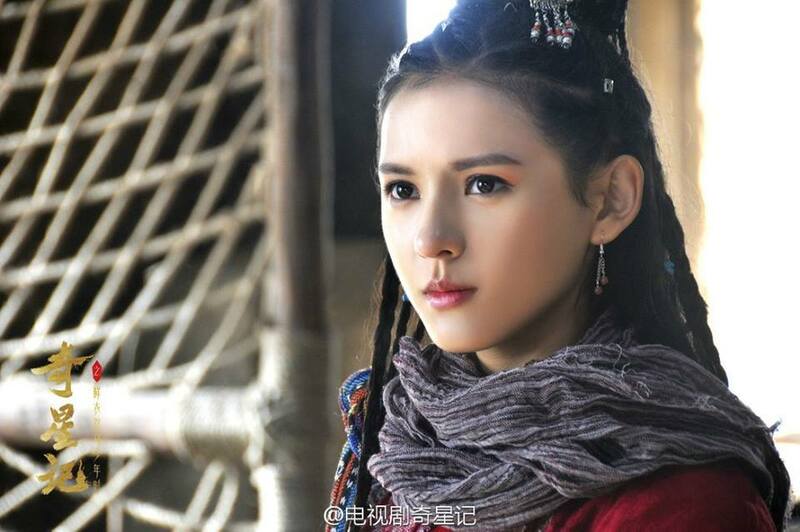 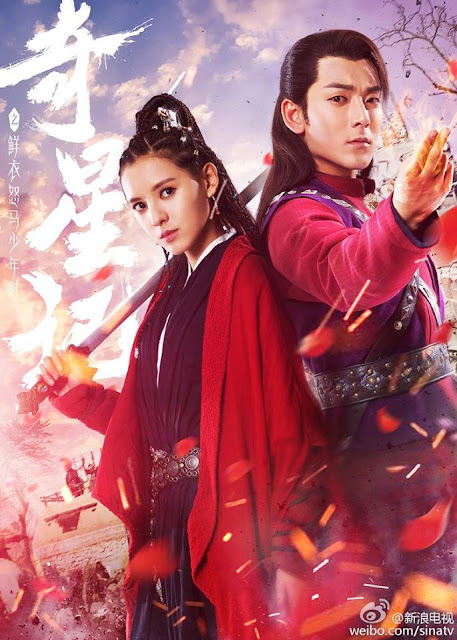 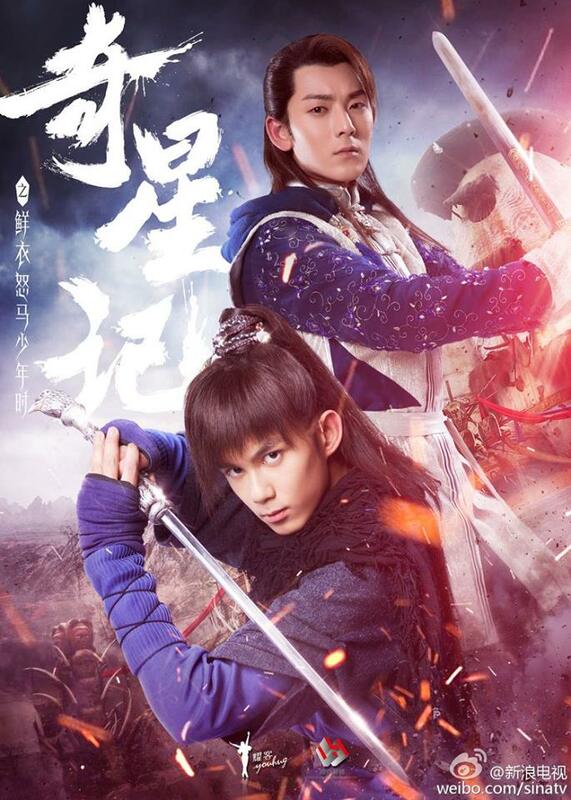 Magic Star 奇星记之鲜衣怒马少年时 is a 60-episode youthful fantasy wuxia starring Wu Lei (Nirvana in Fire), Chen Xiang (Love Weaves Through A Millennium), Zhang Yu Xi (My Little Princess), Zheng He Hui Zi and Deng Shao Wen as they form an unlikely team who traverses the realms of heaven and earth in a quest to save humanity. 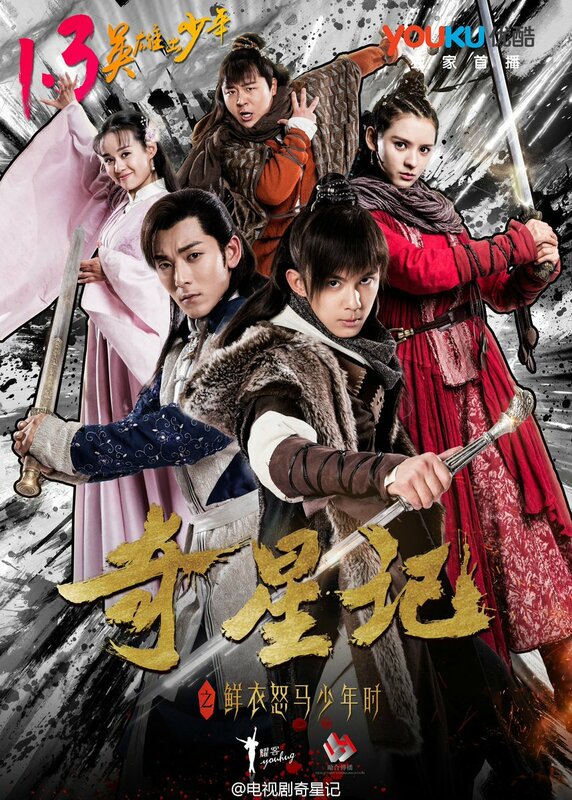 Considering that this is my 150th post, the premise is definitely beginning to sound like a dime a dozen and there's only so many ways to talk about a plot around a bunch of young heroes saving the world. It is interesting that Deng Shao Wen from the 90's movie Shaolin Popey is in this as well, had no idea he was still in showbiz. 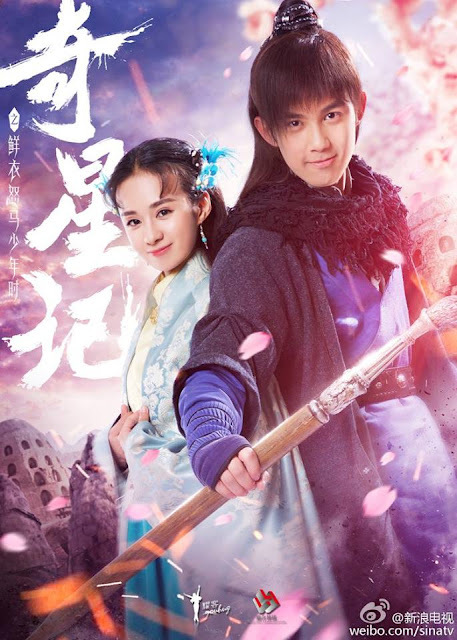 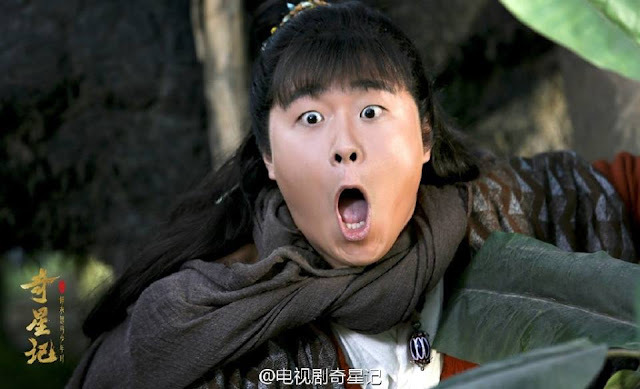 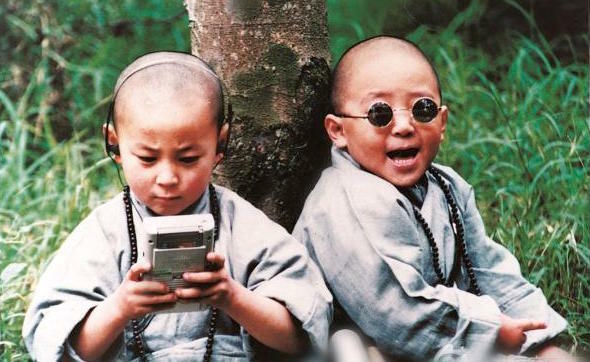 Here's a pic to reminisce the younger days of Deng Shao Wen and Ashton Chen, formerly Shi Xiao Long. 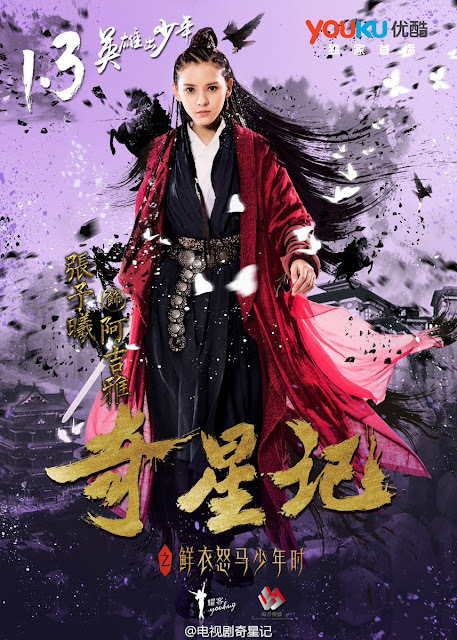 The series premieres as a web series on Youku on January 3, 2017 (eng subs on Viki). 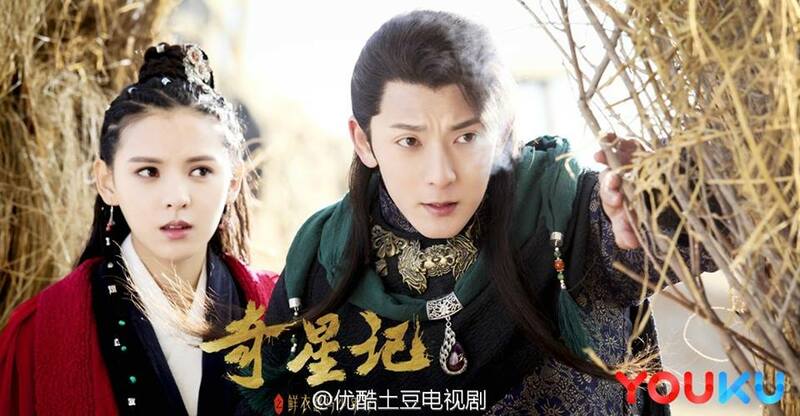 For synopsis, cast and ratings, see 2017 c-drama recommendations.